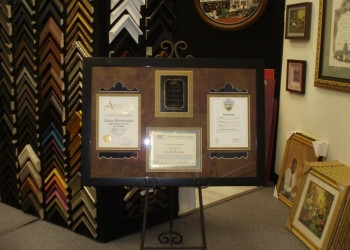 Preserve treasured memories with a custom frame from our framing shop. 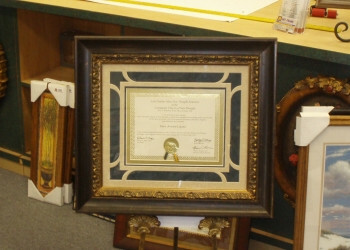 We’ll help you pick out the perfect frame to make your item stand out. 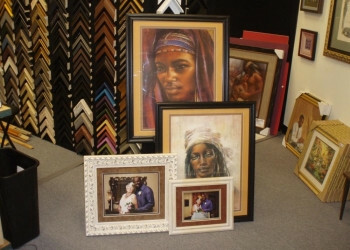 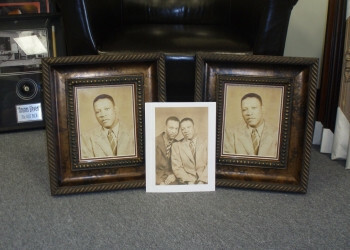 We offer regular frames, conservation framing, and shadow boxes. 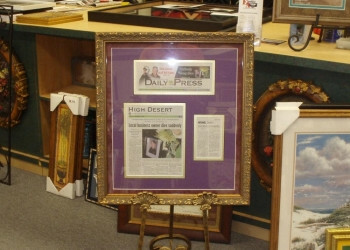 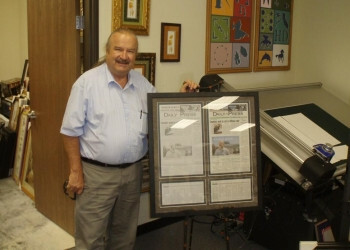 Contact us in Hesperia, California, for more information about our custom framing services.